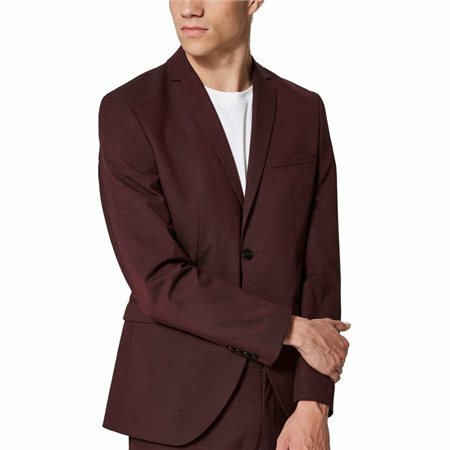 Slim fit blazer in a trendy and highly versatile design. This blazer comes with a two-button closure, a welt chest pocket, pocket flaps at the front, four buttons at the sleeves and double vents. Its fully lined for an exclusive feel.